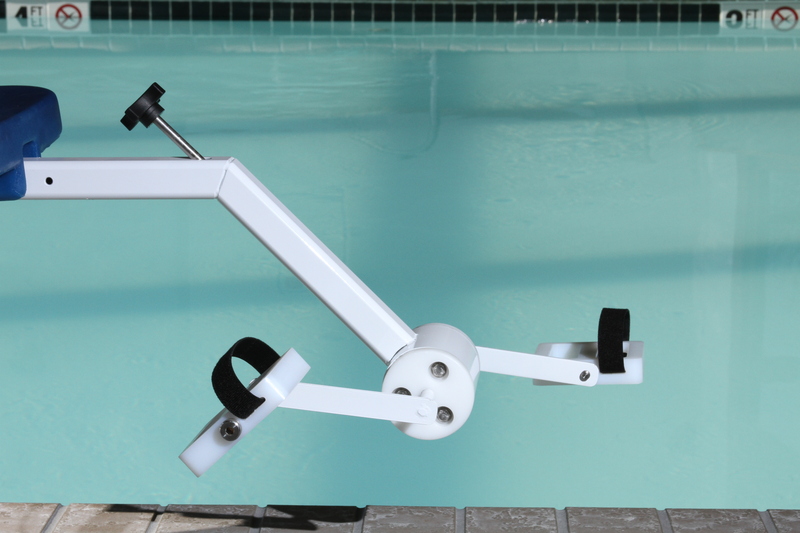 This pool requires an anchor for mounting. Please select one below. 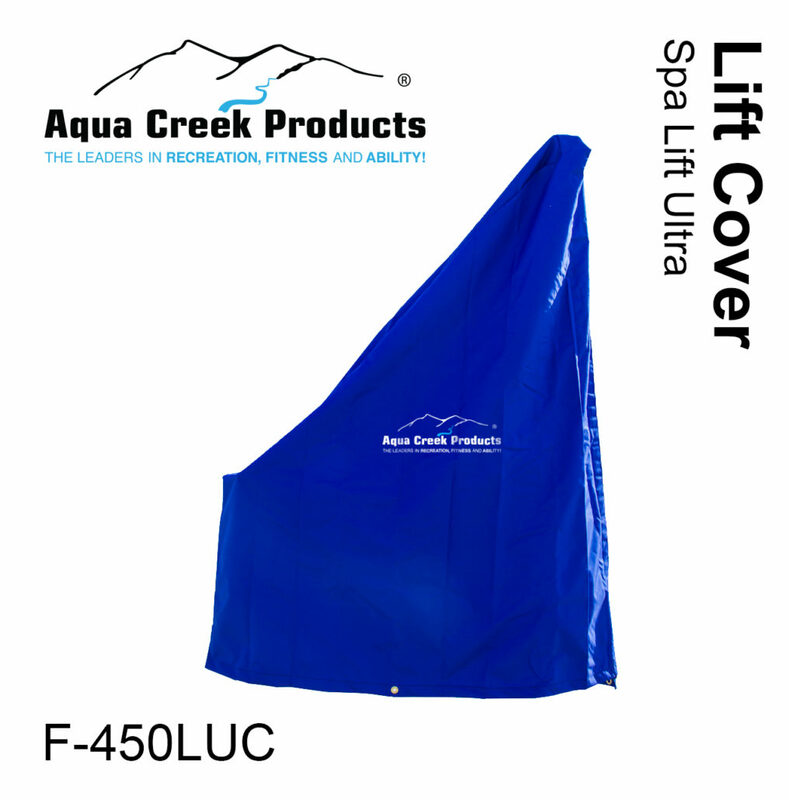 Have the freedom to access your hot tub, spa, or above ground pool with ease using the Aqua Creek Spa Lift Ultra. 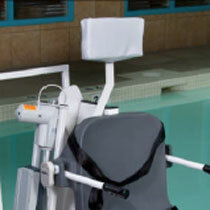 This innovative lift has a 360-degree powered rotation with the help of an easy push button hand control. 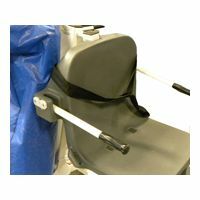 It is user-friendly, adjustable pull-out leg rest and dual flip-up arm rests provide ultimate comfort. 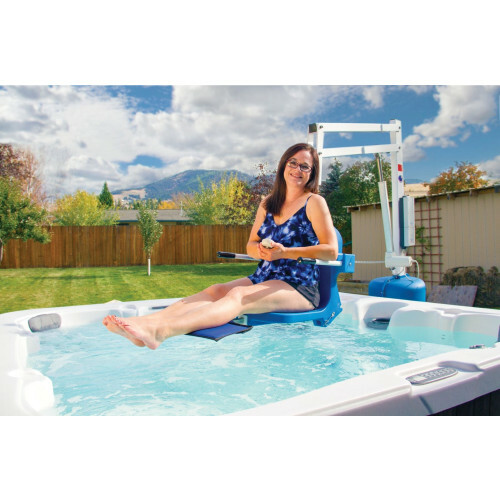 The Spa Lift Ultra has a lifting weight capacity of 400 lbs., clearing walls up to 51" high and 27" thick, bringing ease and independence to users with disabilities. Comes with a 5-year structural warranty and a 5-year pro-rated electronics warranty. This warranty specifically excludes reimbursement for labor to remove, repair, or install the product and any return freight charges. These warranties do not cover any damages due to accident, misuse, abuse, negligence or failure to properly maintain any products, or normal wear and tear from day to day operations. In the event that any products are altered, repaired, or improperly installed or improperly used by anyone without the prior written approval by Aqua Creek, all warranties are void. IMPORTANT: AMOUNT OF WEIGHT PLACED ON LIFTS SHALL NOT EXCEED THE RATED LIFTING CAPACITY. 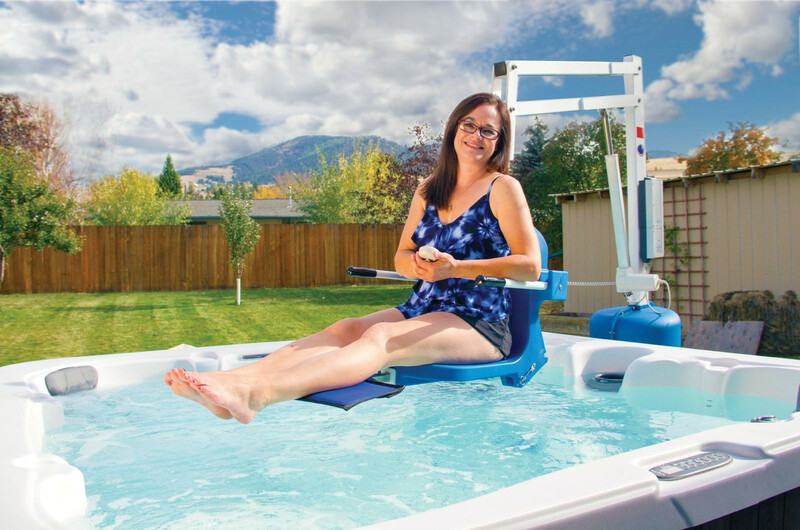 NEVER OPERATE THE LIFTS UNDER LOAD IN A DRY POOL (WITH NO WATER IN THE POOL).